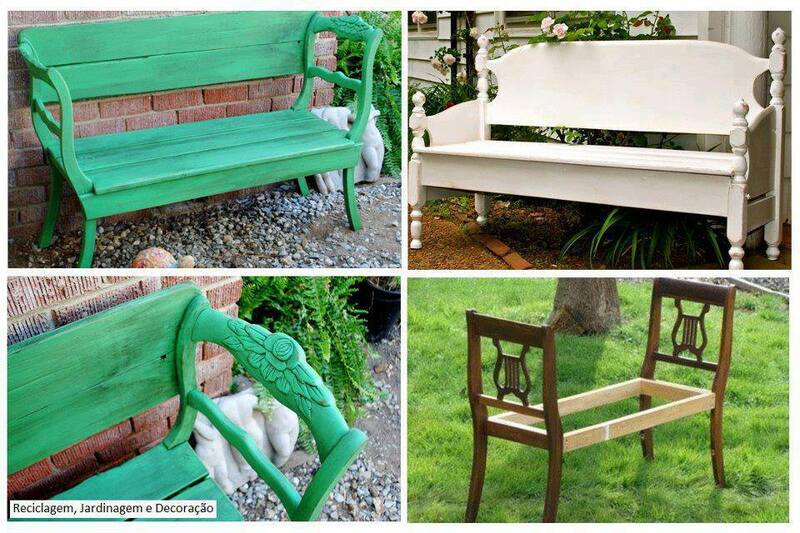 It’s a great recycle idea of making garden bench from old or broken chairs. 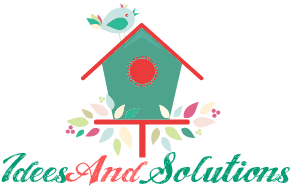 It’s easy to find those old chairs through garage sale or thrift store with vintage design, and if you want to turn them into something new and unique for your home and garden, they are perfect choice. It takes little wood work and cost is low compared to the ones from department stores, and easier even for ladies to try.